Aakash Steel is one of the prominent Titanium Round Bars Manufacturers & Suppliers in India. 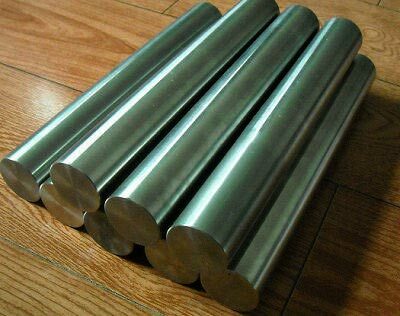 We present wide gamut of Titanium Round Bars, which is widely used for different industrial applications. Our Titanium Round Bars are highly appreciated for their dimensional accuracy, corrosion resistance and durability. Strict quality-tests are carried out on the Round Bars before the final dispatch. In order to meet the diverse requirements of the buyers, we offer the Round Bars in different specifications. We specialize in on-time delivery of bulk requirement for Titanium Round Bars. The clients can avail the Titanium Round Bars from us at the market leading price.